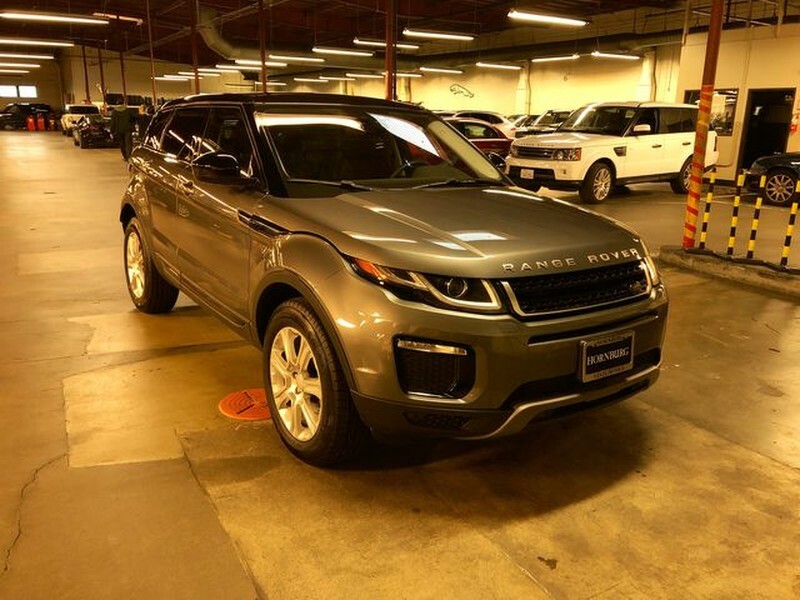 You can find this 2016 Land Rover Range Rover Evoque SE Premium and many others like it at Hornburg Santa Monica. CARFAX BuyBack Guarantee is reassurance that any major issues with this vehicle will show on CARFAX report. 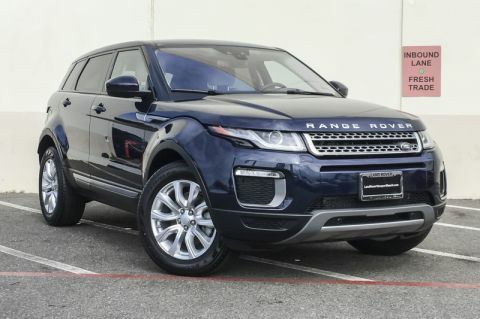 This Land Rover Range Rover Evoque SE defines excellence in an SUV. It has the convenience of limitless boundaries paired with city sophistication. 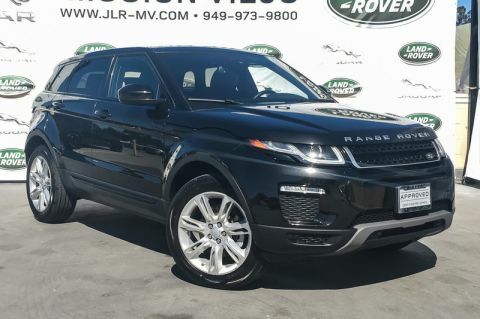 Sophistication & understated luxury comes standard on this Land Rover Range Rover Evoque SE. Well-known by many, the Range Rover Evoque has become a household name in the realm of quality and prestige. Do you encounter heavy snow, rain or mud when driving? No problem. With this vehicle, you've got the power of 4WD to help you overcome the toughest terrain. 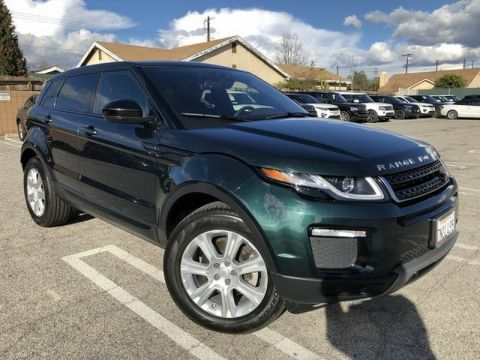 This 2016 Land Rover Range Rover Evoque has such low mileage it has been parked more than driven. Land Rover's Range Rover brand is known for building go-anywhere vehicles that provide a healthy amount of luxury and technology. Keeping with this philosophy, the company launched the Evoque, which is aimed at achieving better fuel economy. But this is no tarmac-only off-road imposter; Haldex all-wheel drive is standard, with several electronic settings for a variety of conditions, and power comes from a 2.0L turbocharged inline 4-cylinder engine that makes 251 pound-feet of torque. Compared to the Audi Q5, Volvo XC60 and BMW X3, the Evoque is a strong contender with a look all its own. This model sets itself apart with Rugged looks, fuel-efficient turbo engine, capable all-wheel-drive system, two- and four-door configurations.